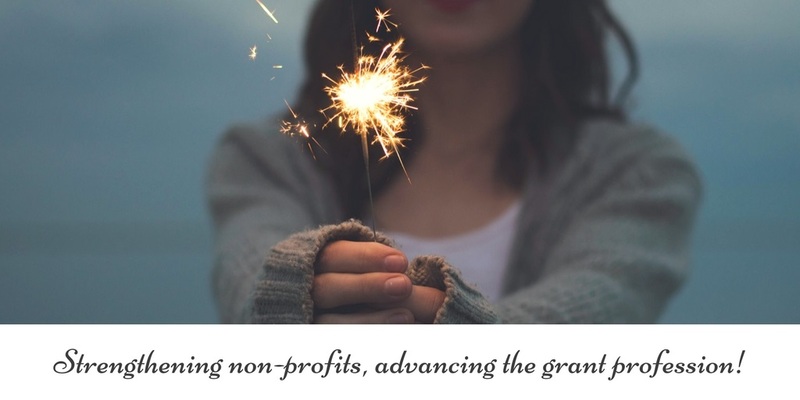 The Grant Professionals Foundation touches the lives of people in our communities by ensuring that resources are available to train, credential and advocate for those grant professionals serving not-for-profit organizations who secure the funding necessary to serve the needs of our most vulnerable neighbors. 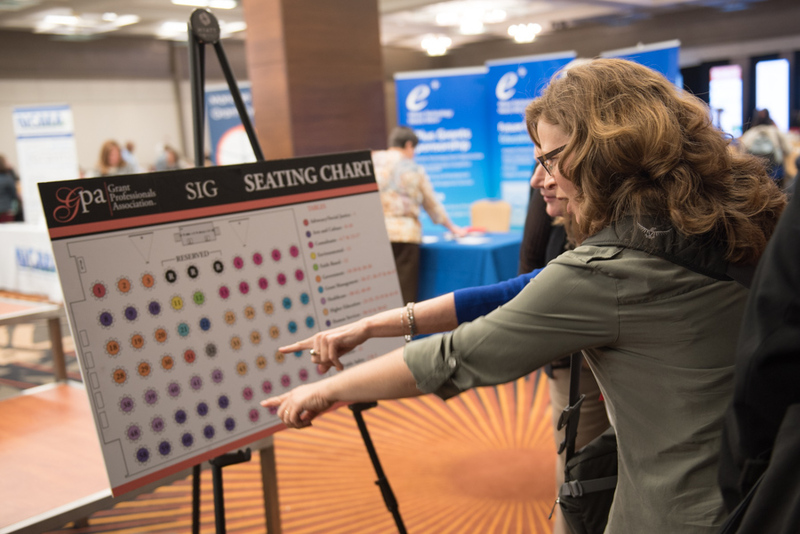 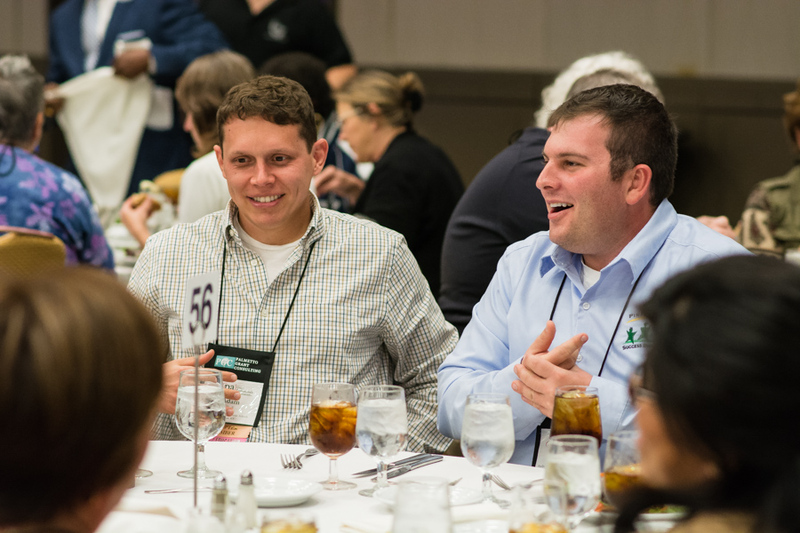 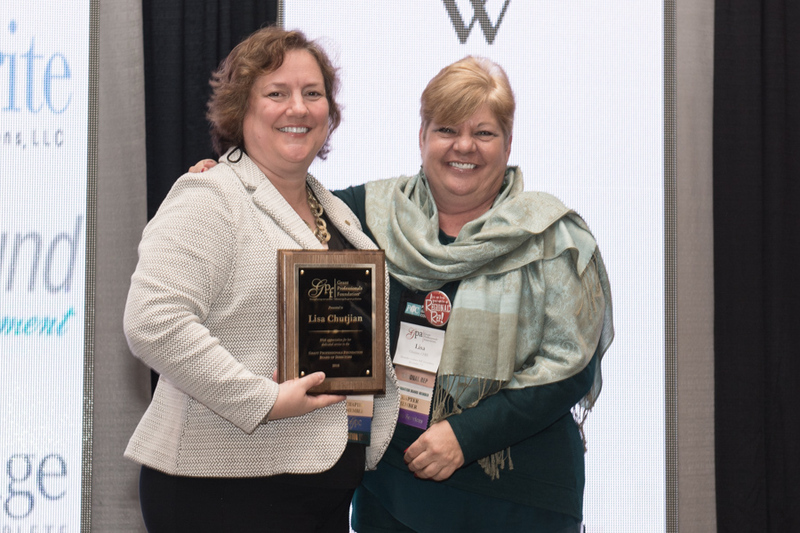 We support the education that provides knowledge to grant professionals, the advocacy that gives them greater access to funding, and the credentialing that establishes and promotes excellence in the field. 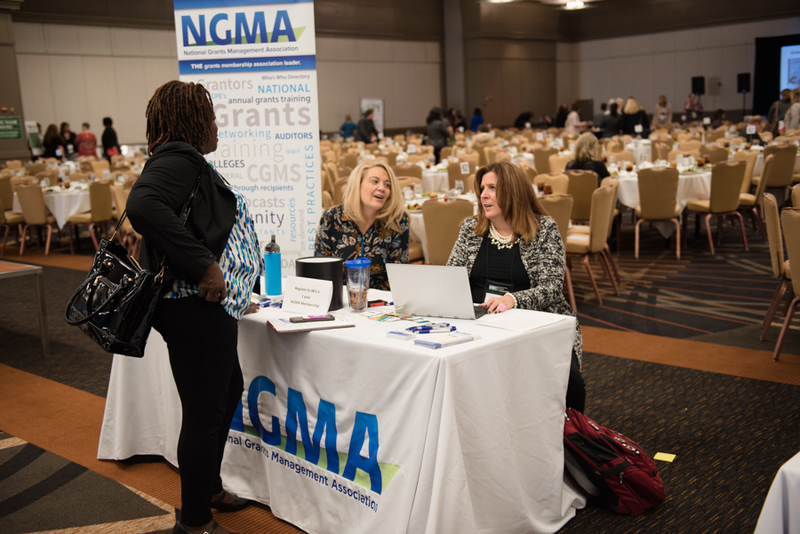 Our partners in this mission are the Grant Professionals Association which educates and advocates for grant professionals, along with the Grant Professionals Certification Institute which defines the benchmark standards of the grant profession through credentialing.